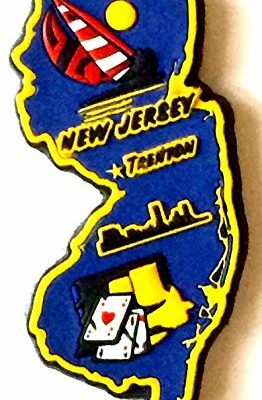 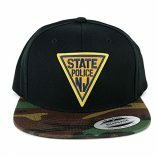 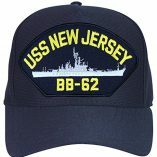 The New Jersey Unique Map Magnet is a perfect option for those from NJ who want to add something new to their magnet collection. 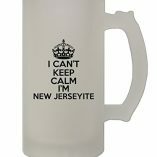 This is sure to last your for years to come! 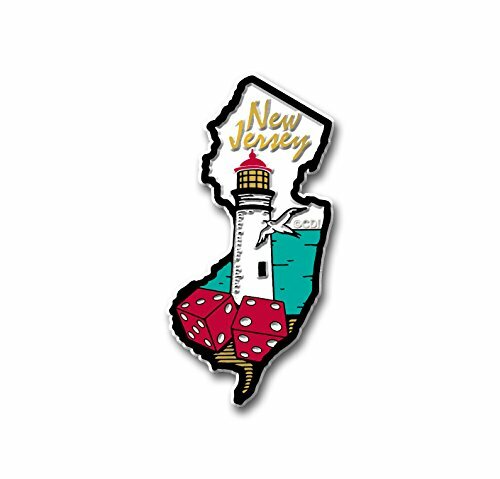 The New Jersey Unique Map Magnet is a perfect way to brighten someone’s day. 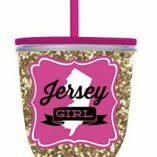 By taking home this special souvenir, you or someone you know can take the magic of NJ wherever you go. 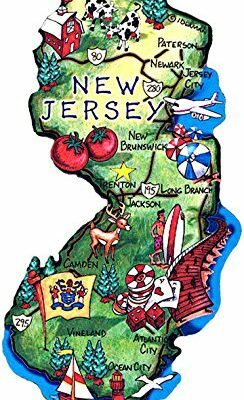 The magnet comes with images of the Southern New Jersey shore. 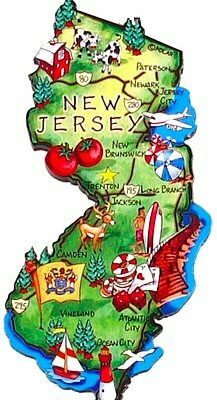 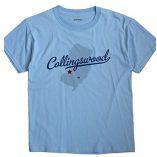 From the lighthouses to the dice representing Atlantic City, remember your time in NJ the best way you know how.